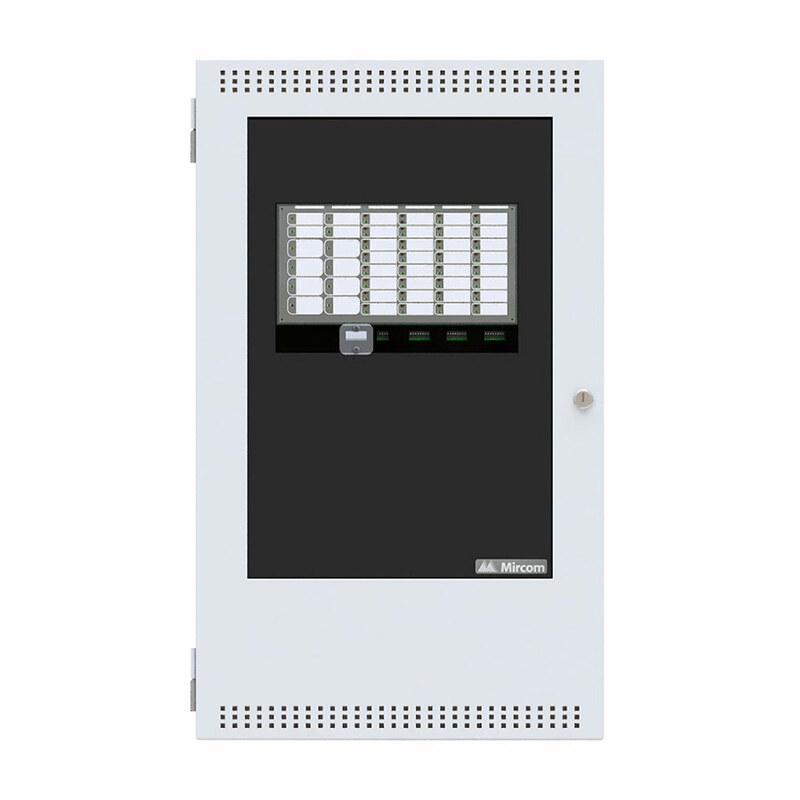 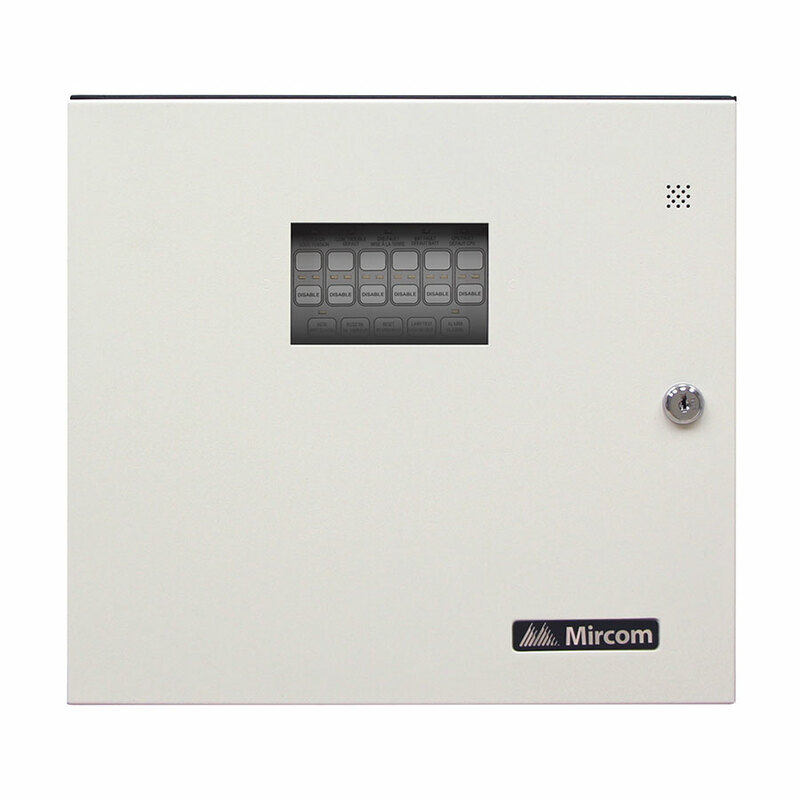 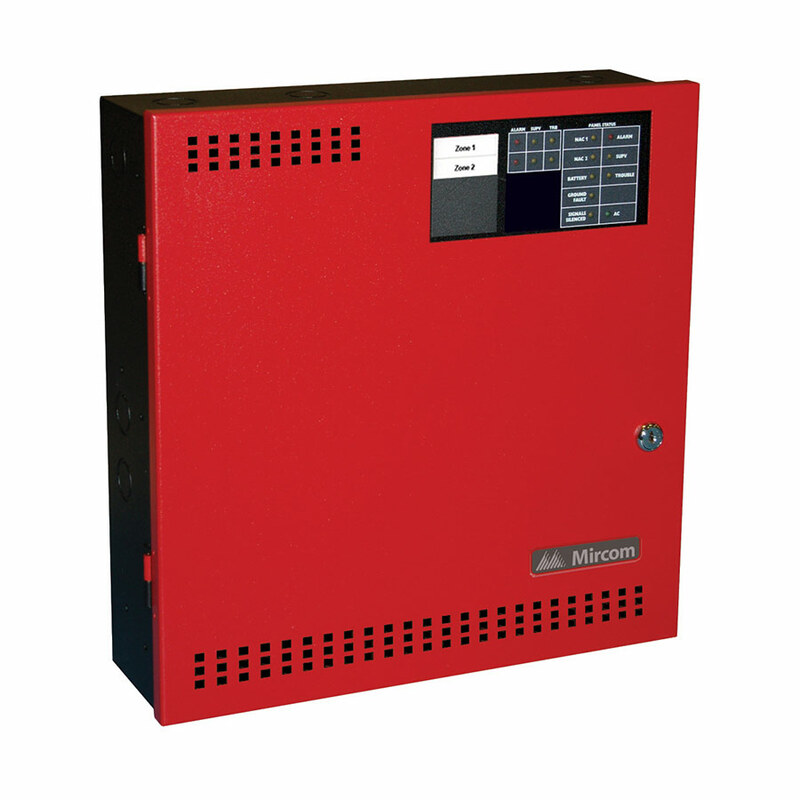 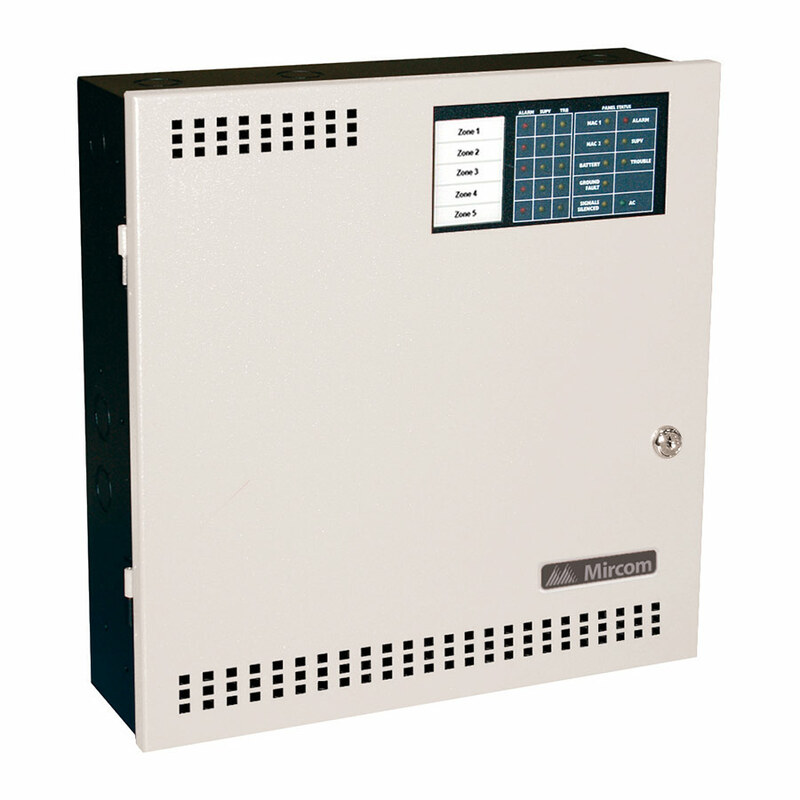 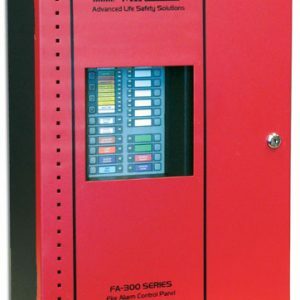 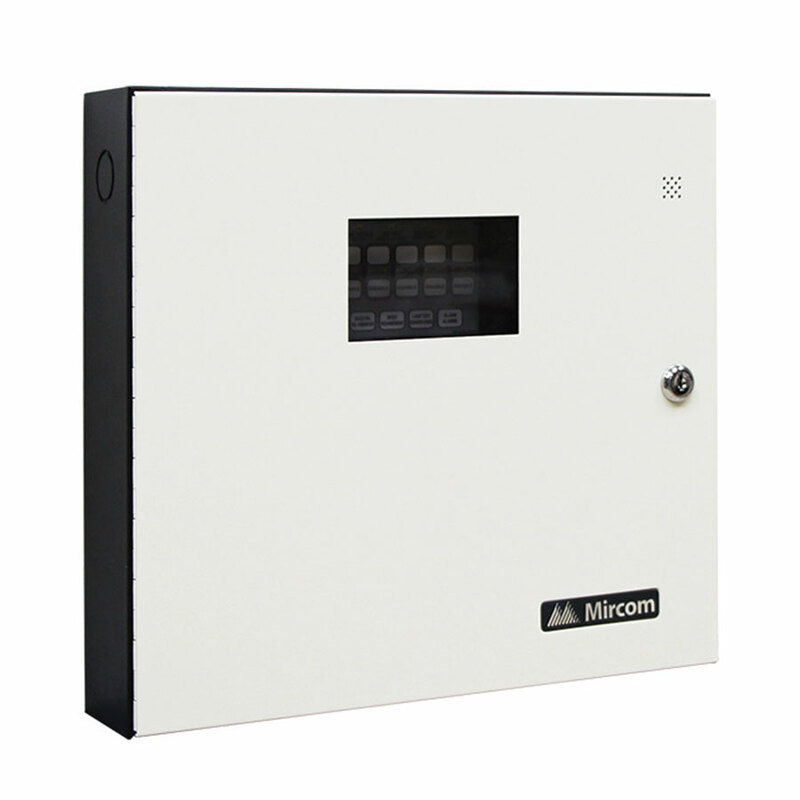 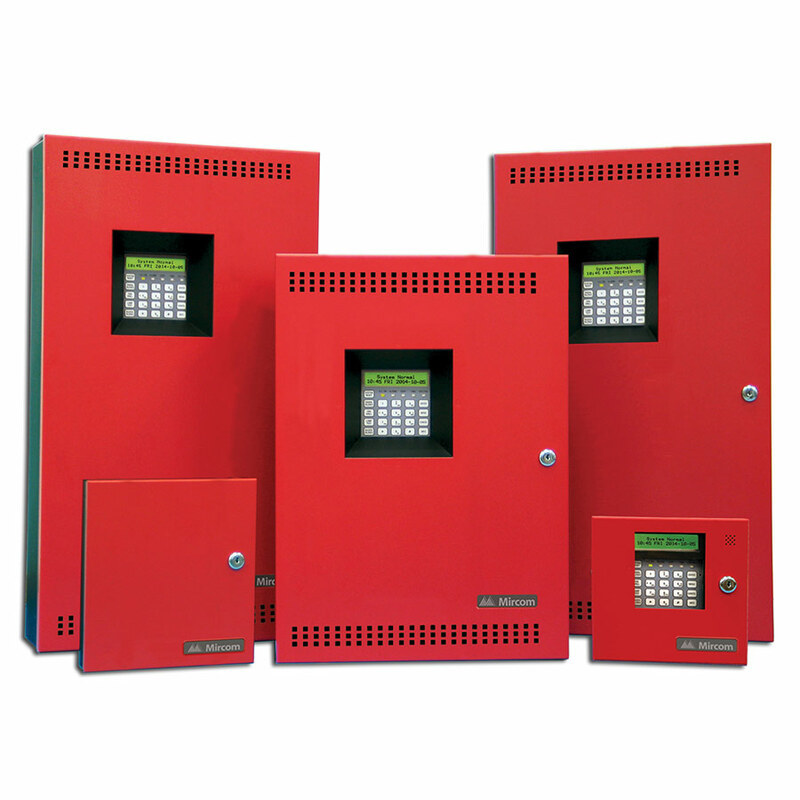 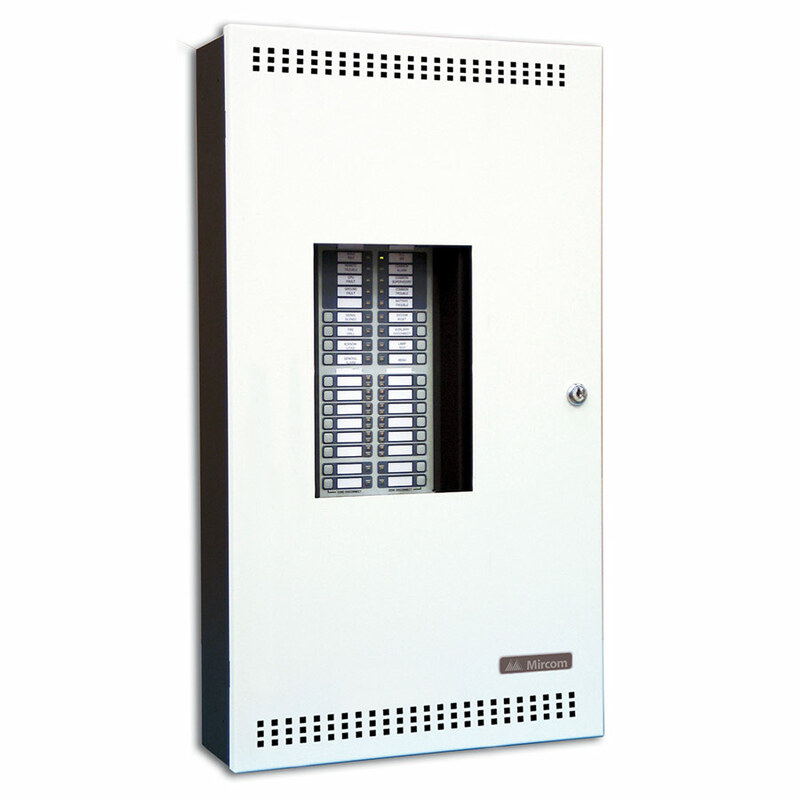 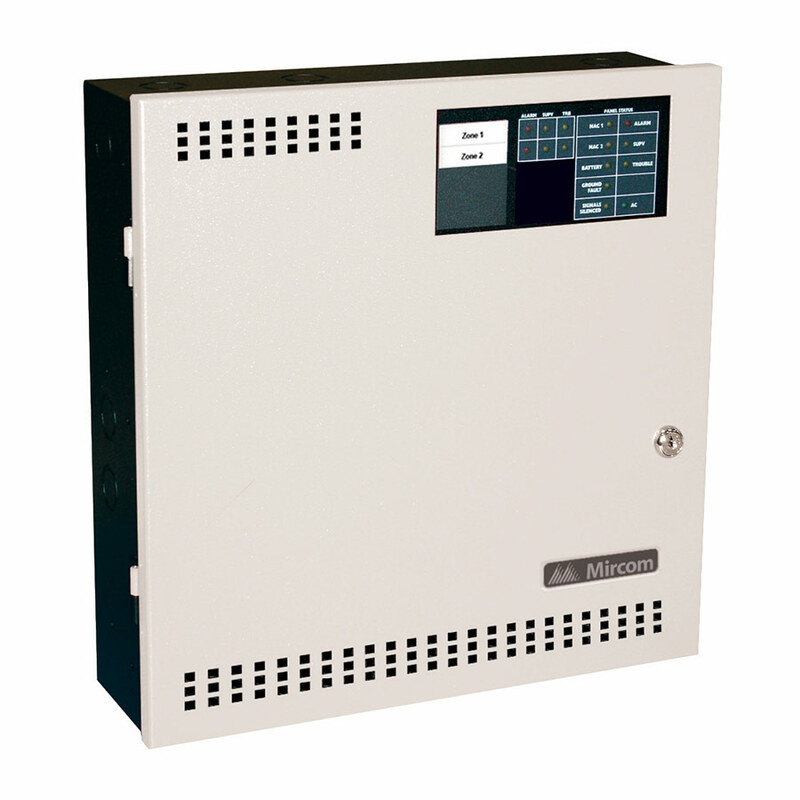 The FA-260 Series are power-packed fire alarm control panels designed for small building fire protection. 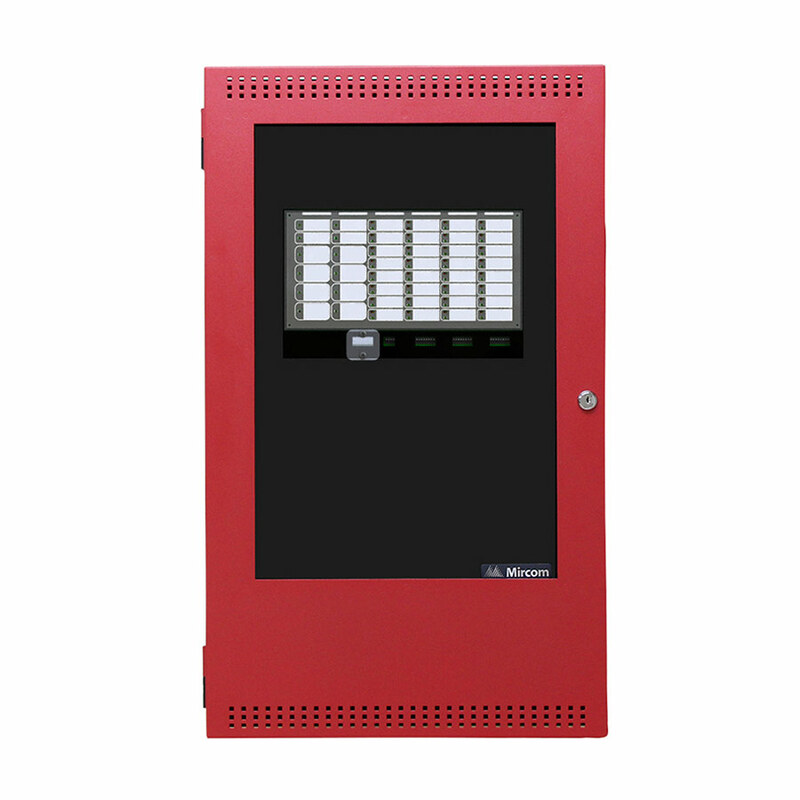 The FA-260 Series offer an exceptional feature set, a power supply that will handle the panel’s full rated load, and flexible front panel programming for quick and simple configuration to suit the application at hand. 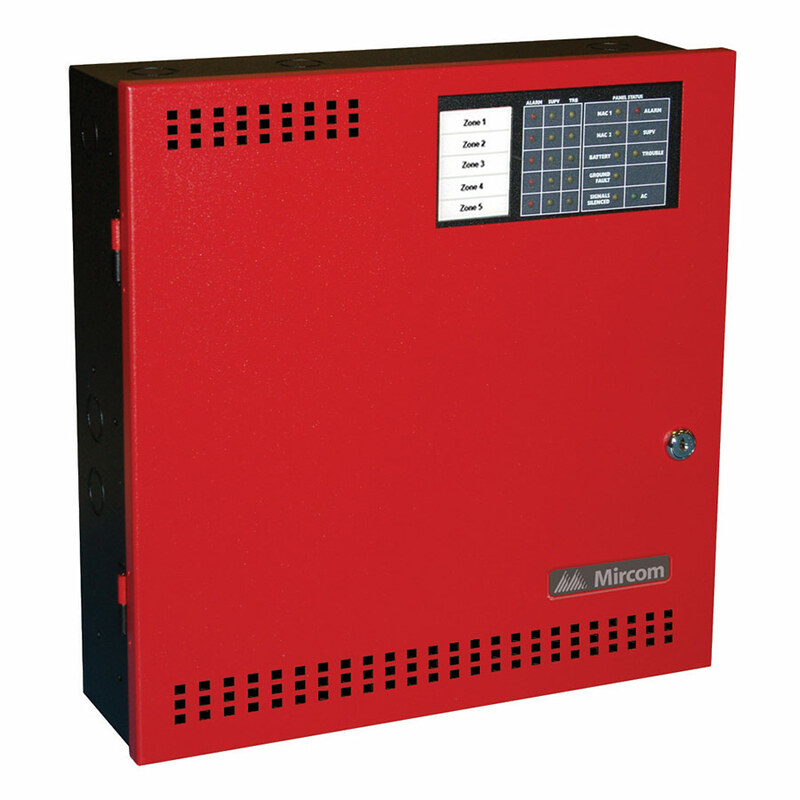 Powerful,versatile, and ideally suited for small, fast turnaround fire applications.